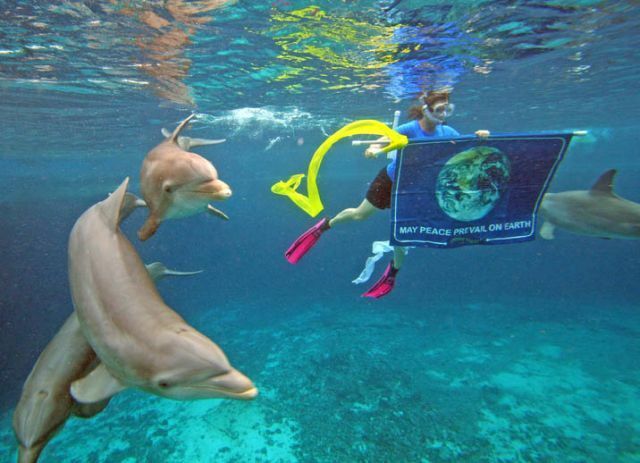 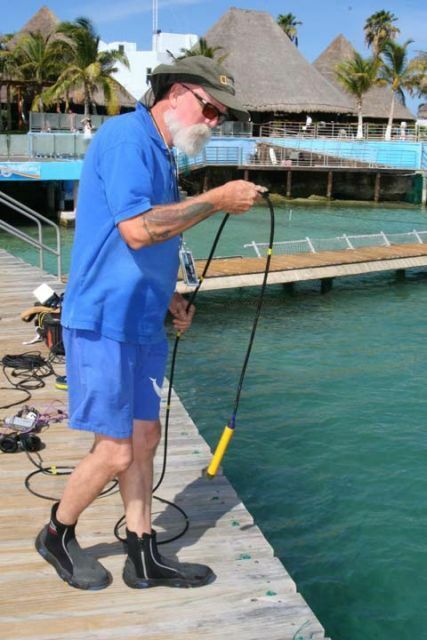 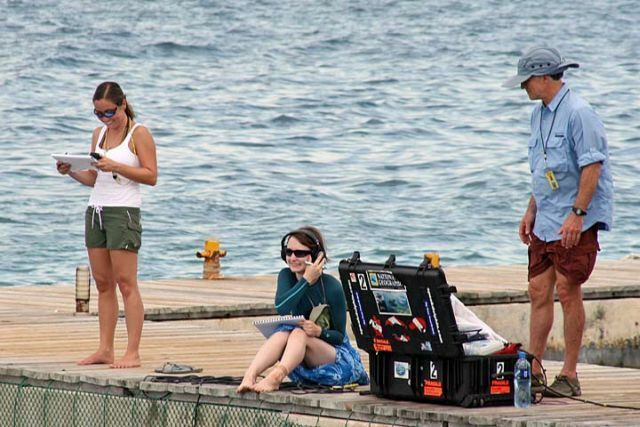 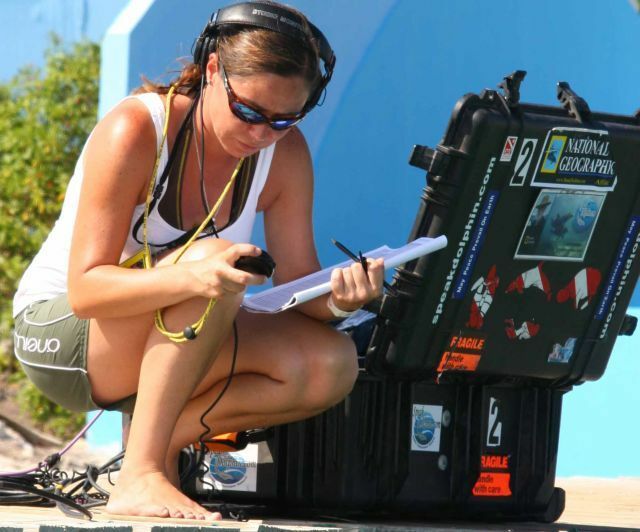 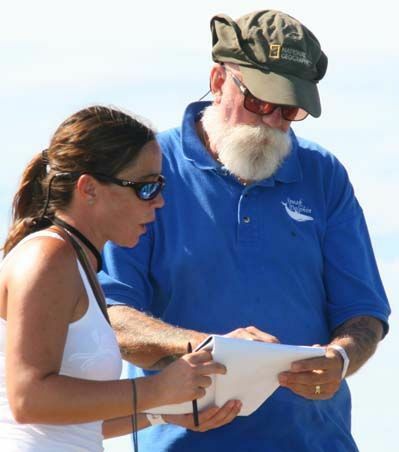 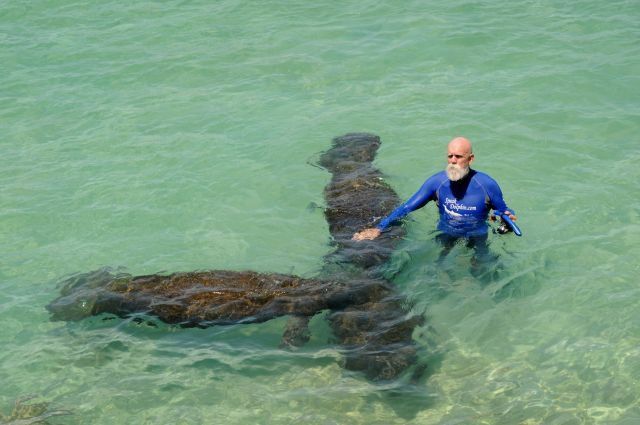 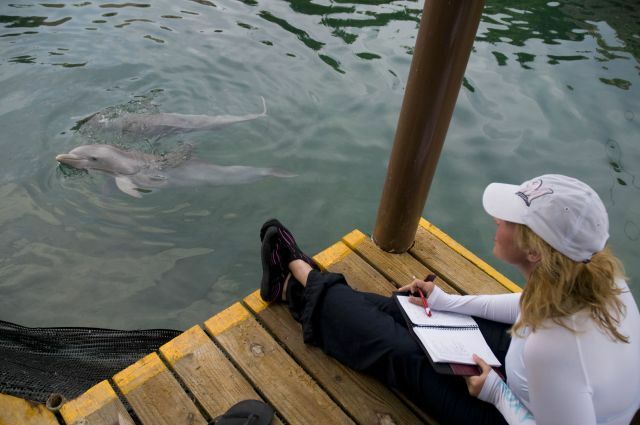 Unique opportunities for research interns and dolphin enthusiasts. 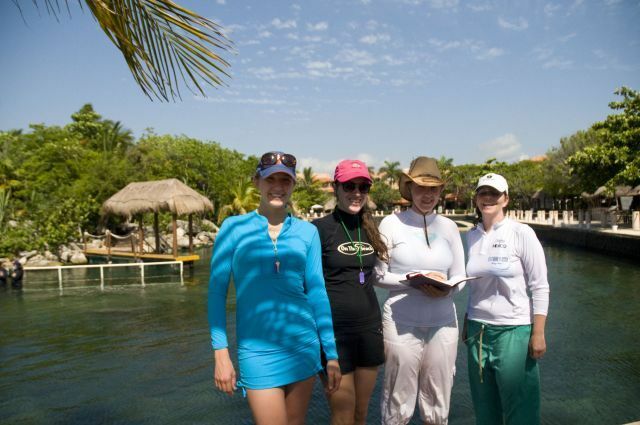 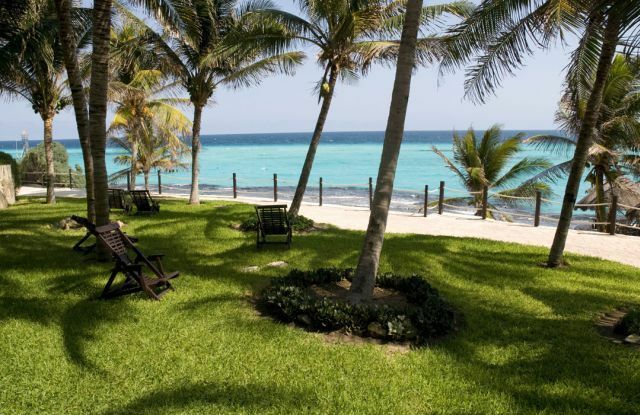 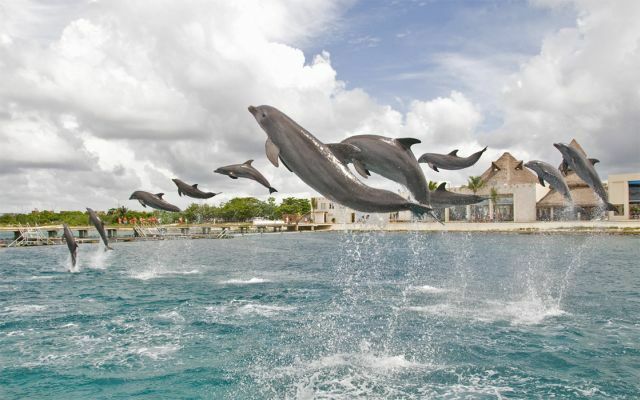 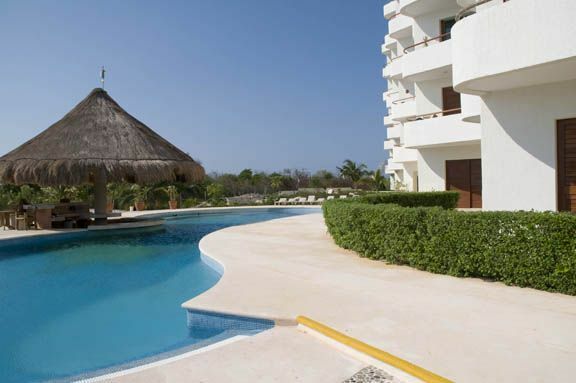 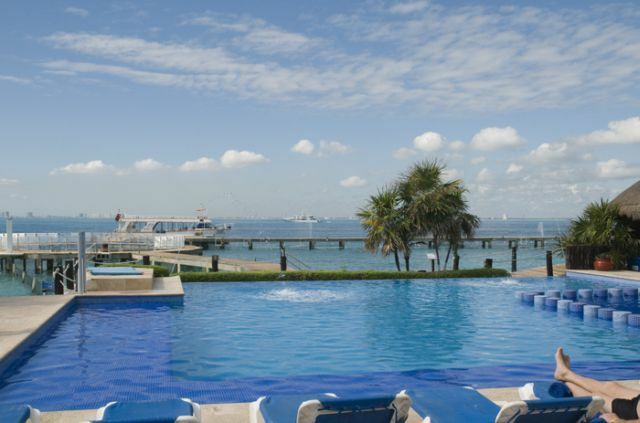 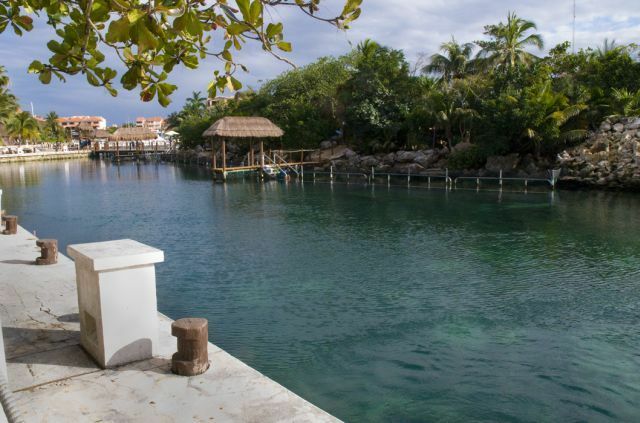 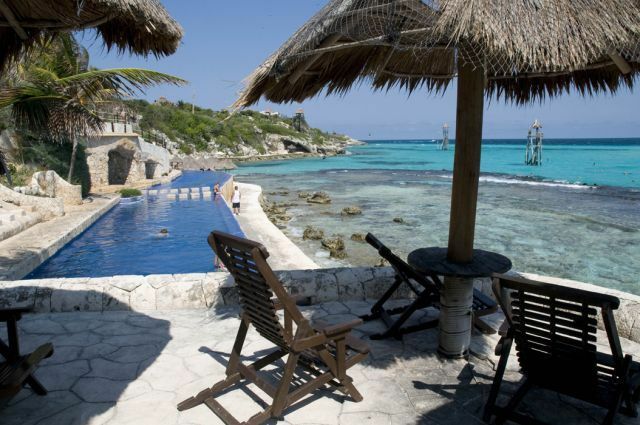 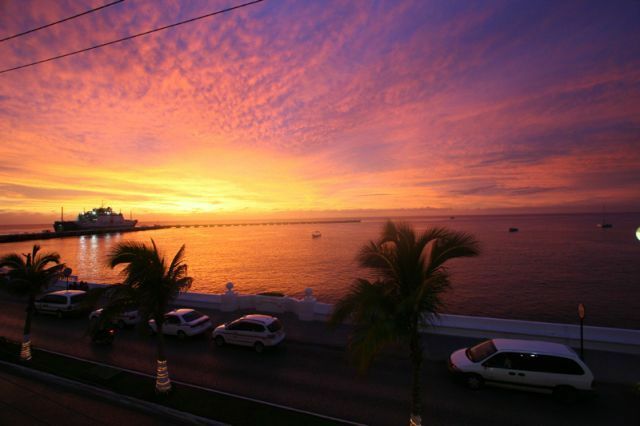 Research locations include Cancun/Isla Mujeres, Cozumel and the Mayan Riviera. 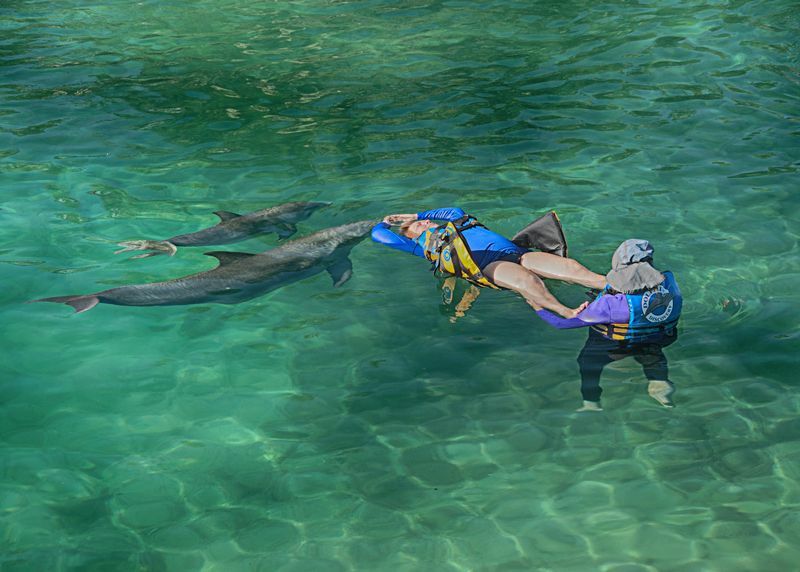 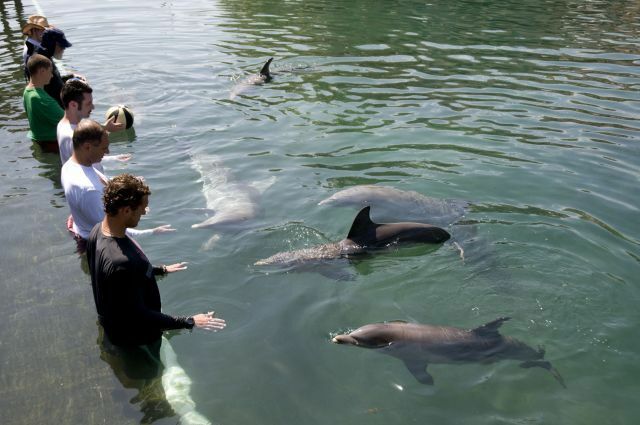 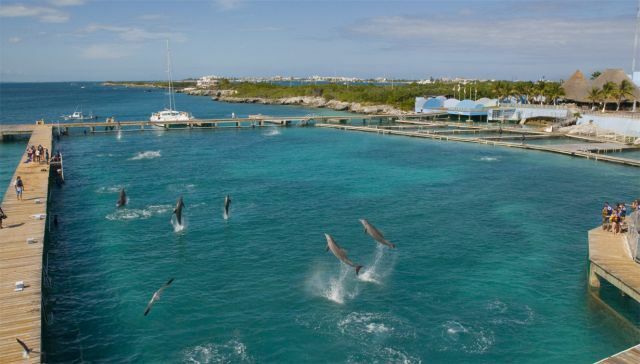 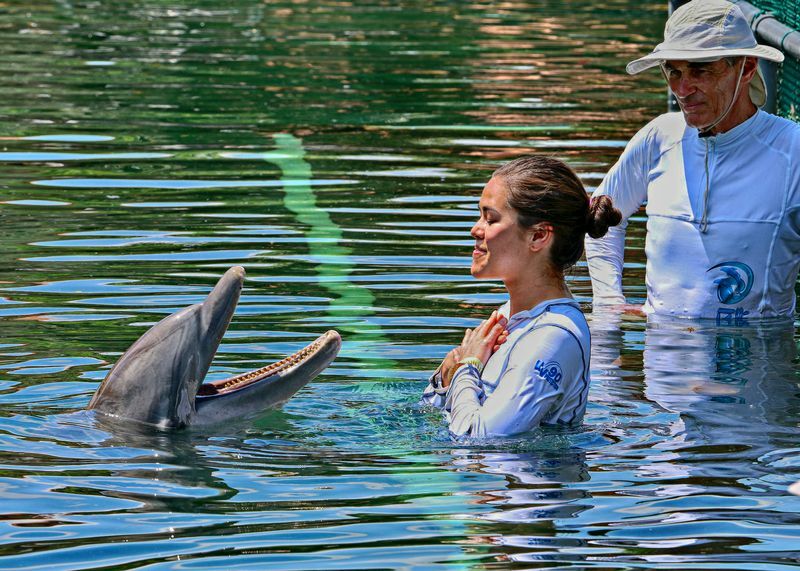 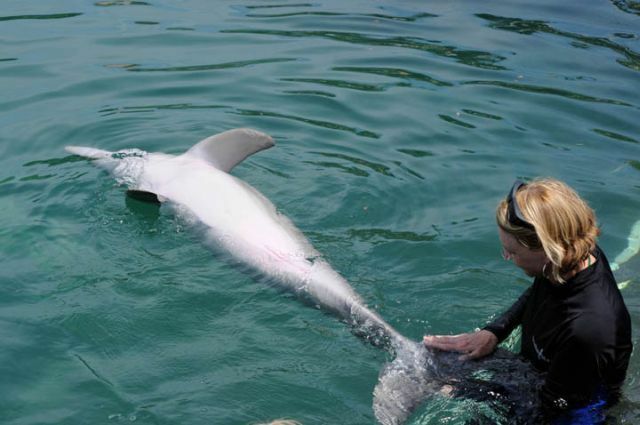 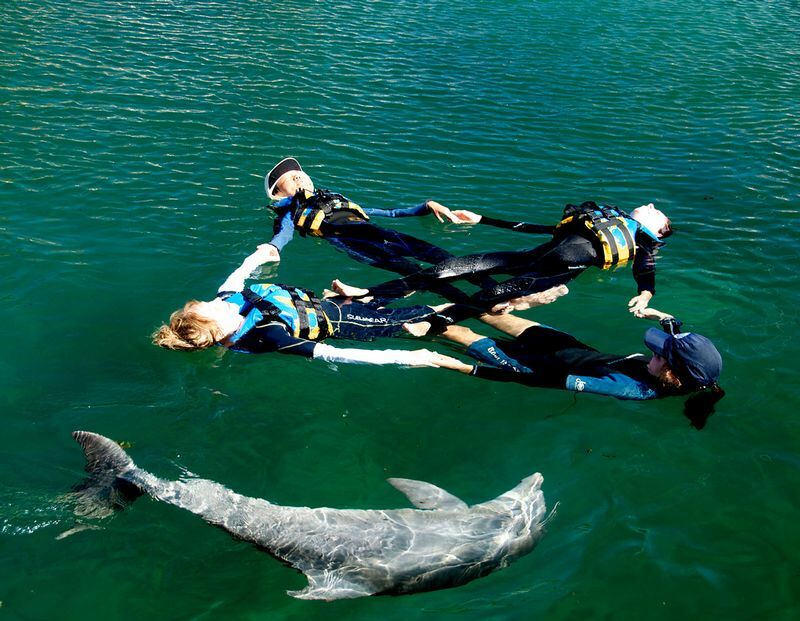 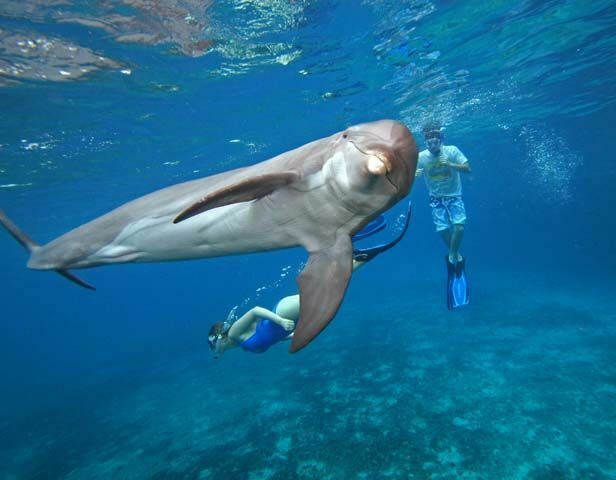 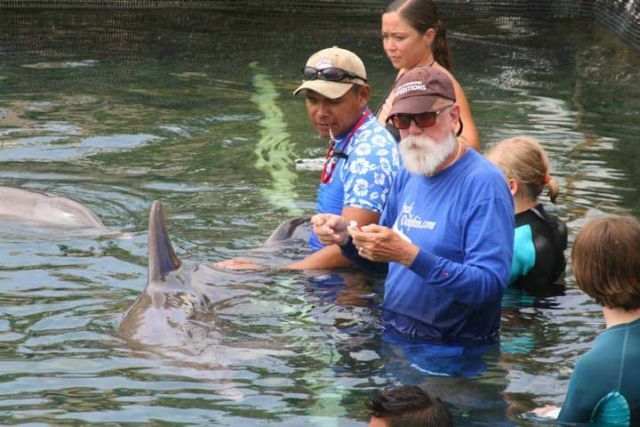 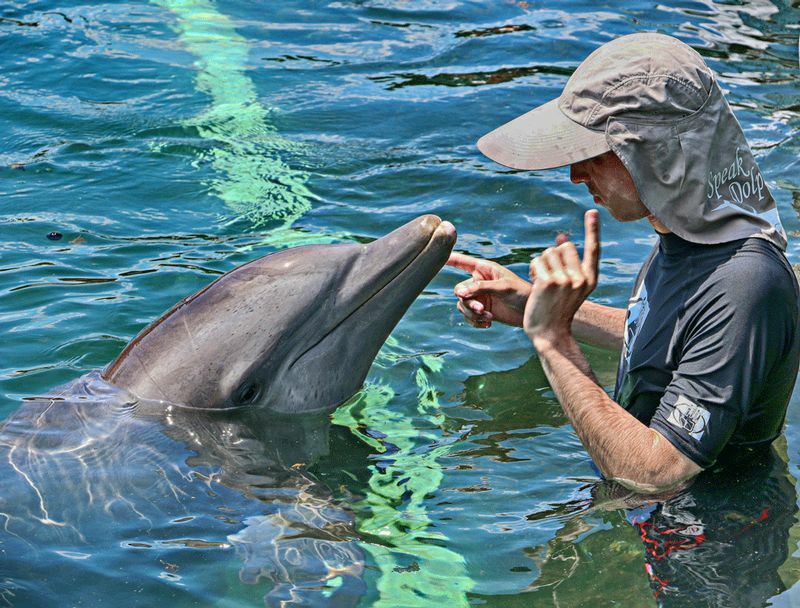 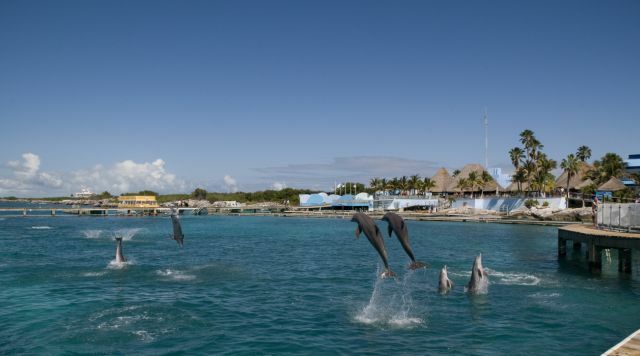 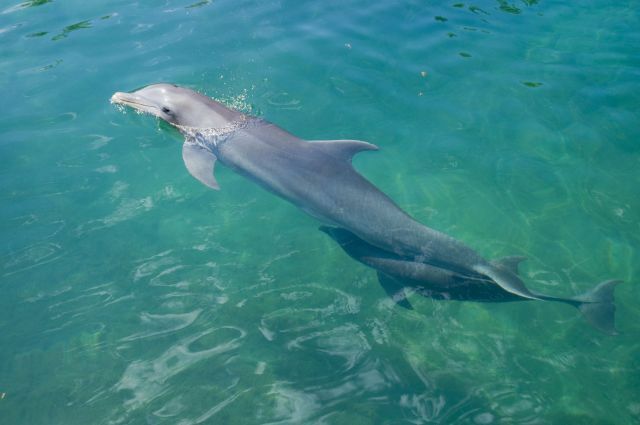 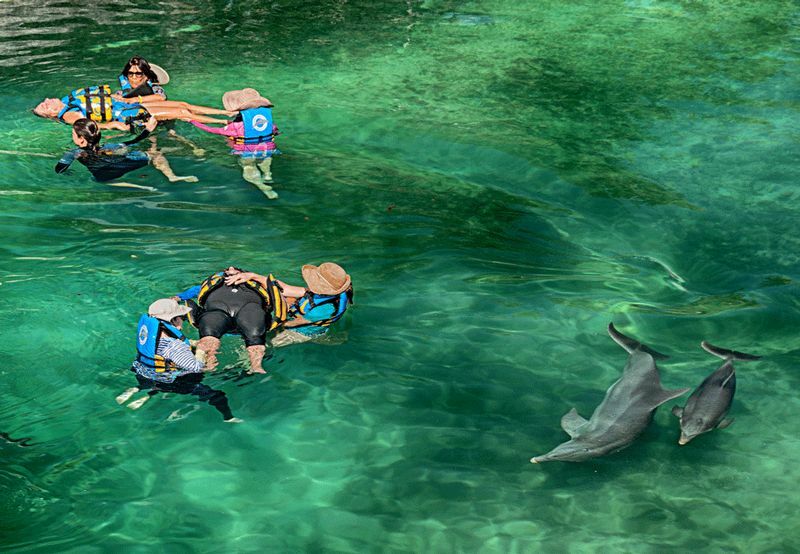 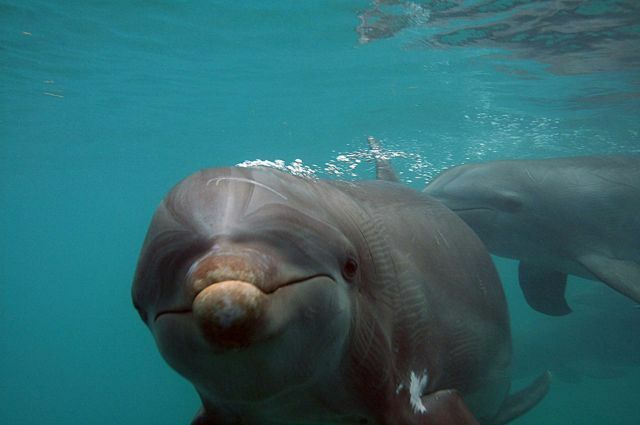 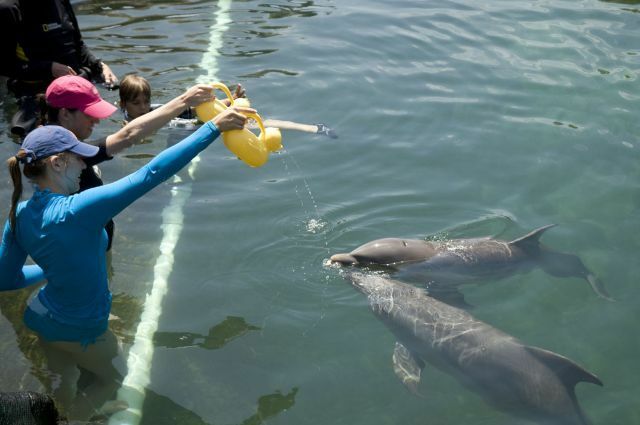 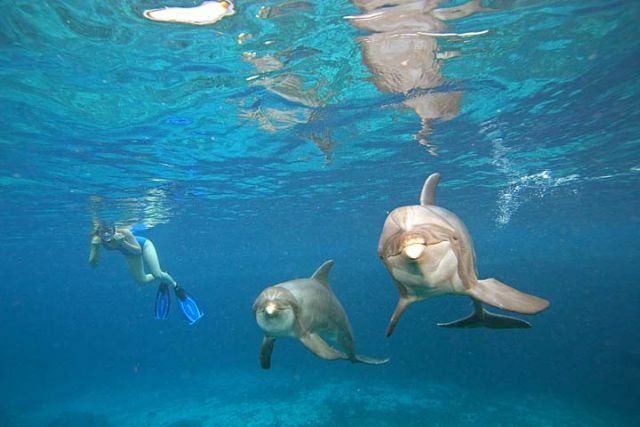 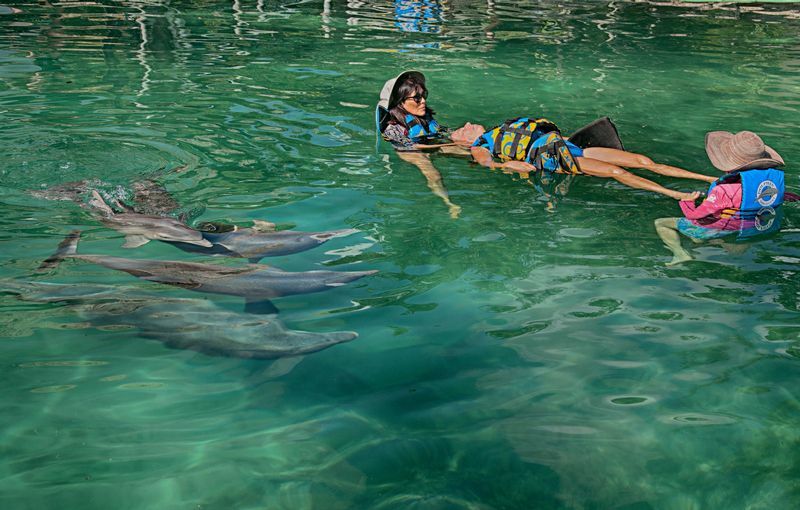 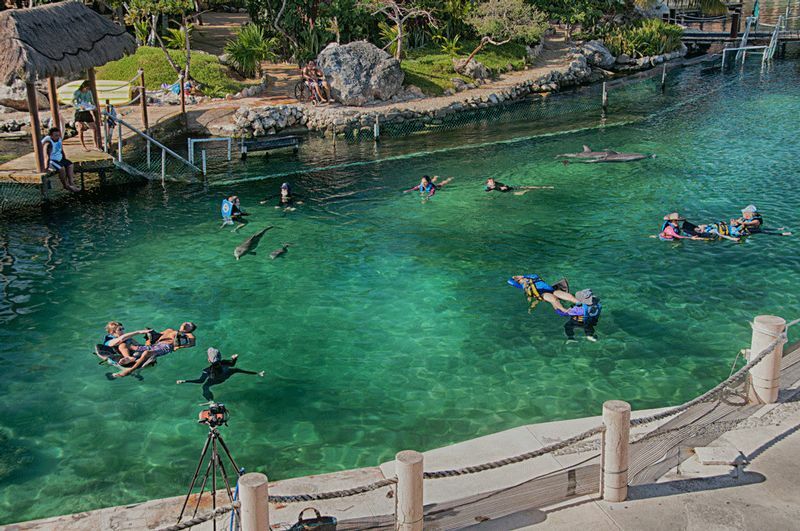 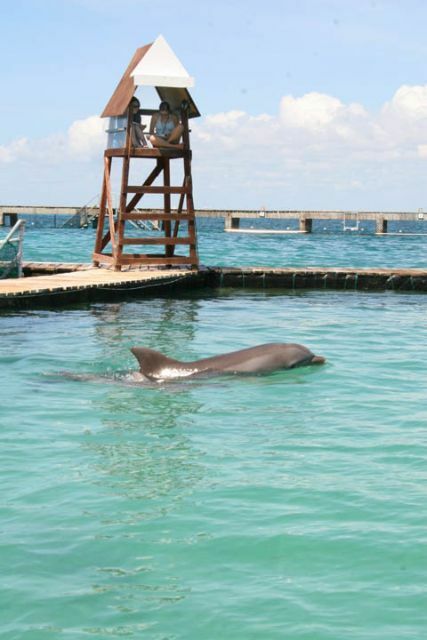 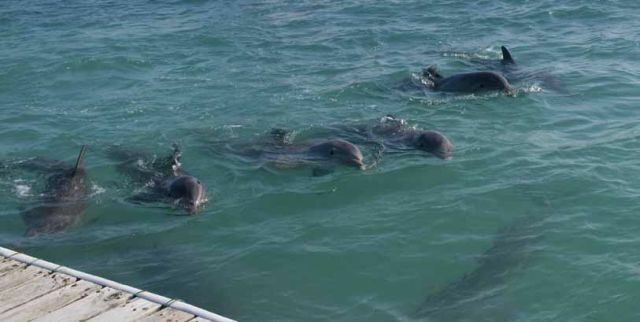 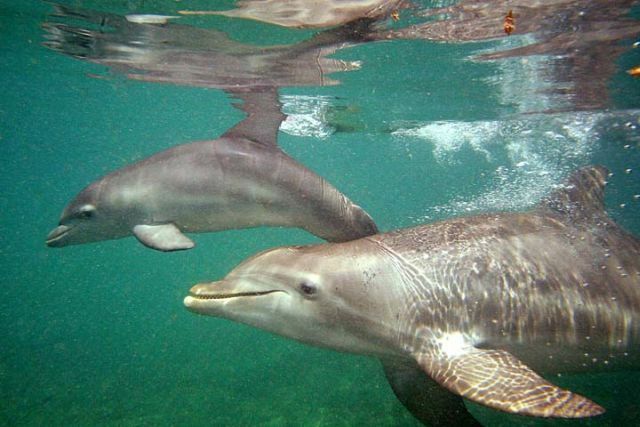 Spend time with bottlenose dolphins, up-close and personal, while participating in a variety of studies including cognitive, behavioral, and communication research. 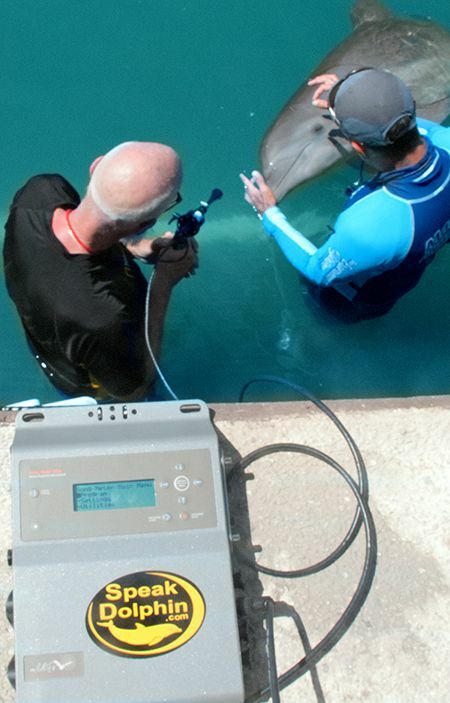 Learn about state-of-the-art equipment for creating scientific-grade recordings for communication analysis, conduct ethograms with mothers and calves, and more. 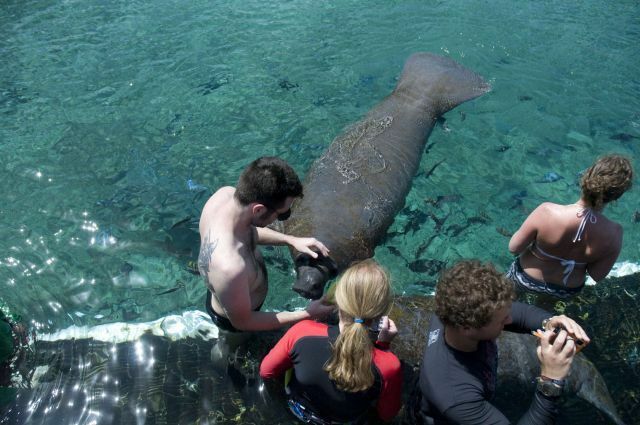 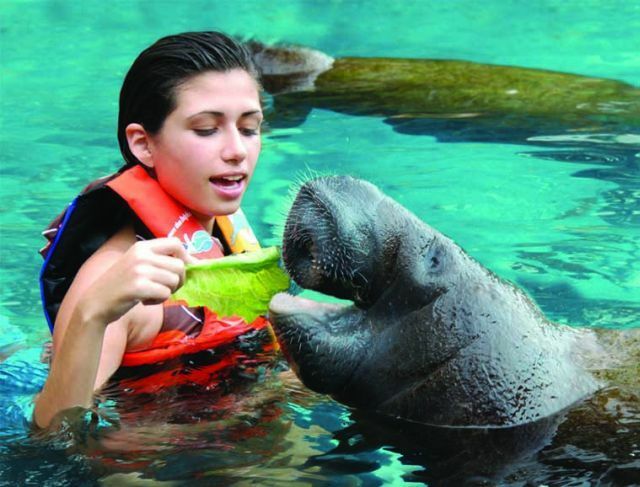 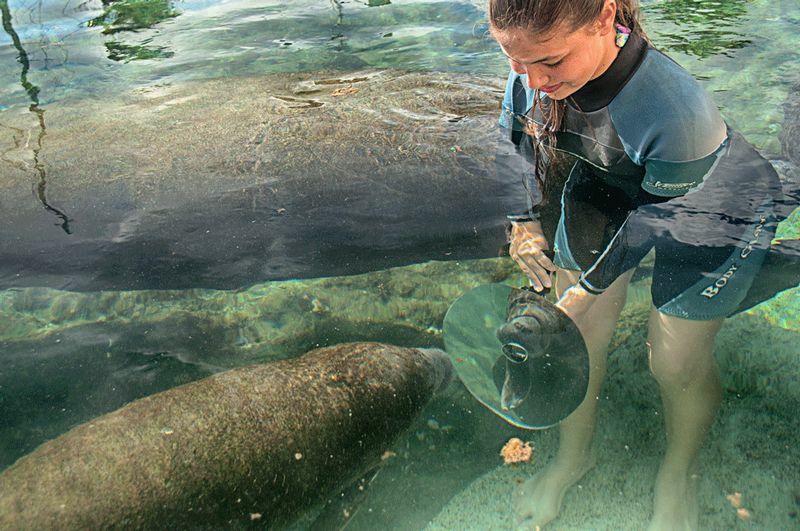 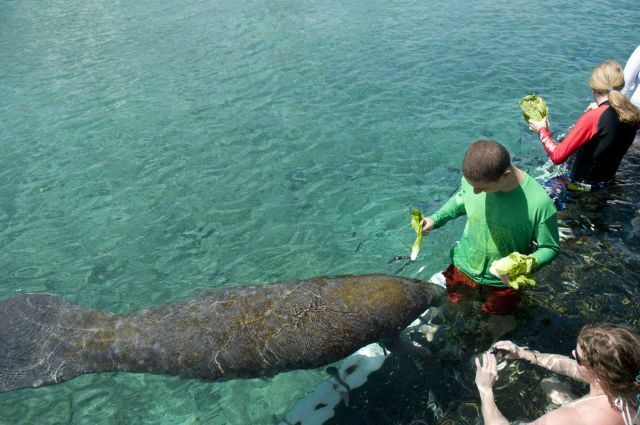 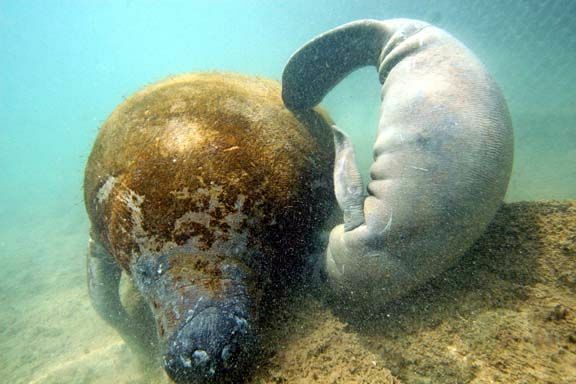 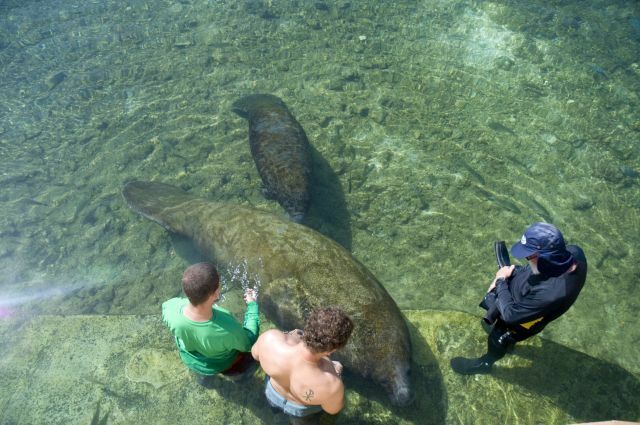 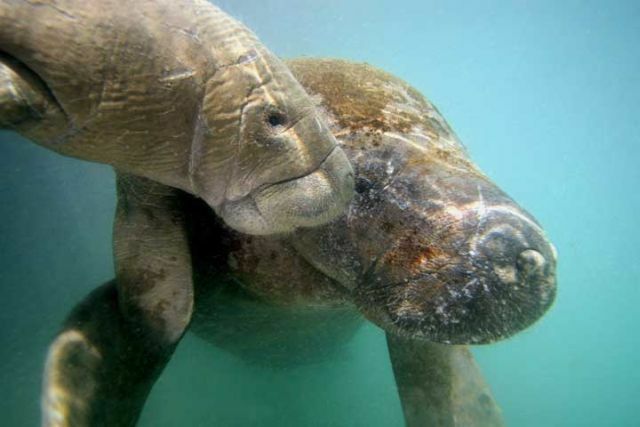 Manatee and sea lion interaction are often possible for our interns as well. 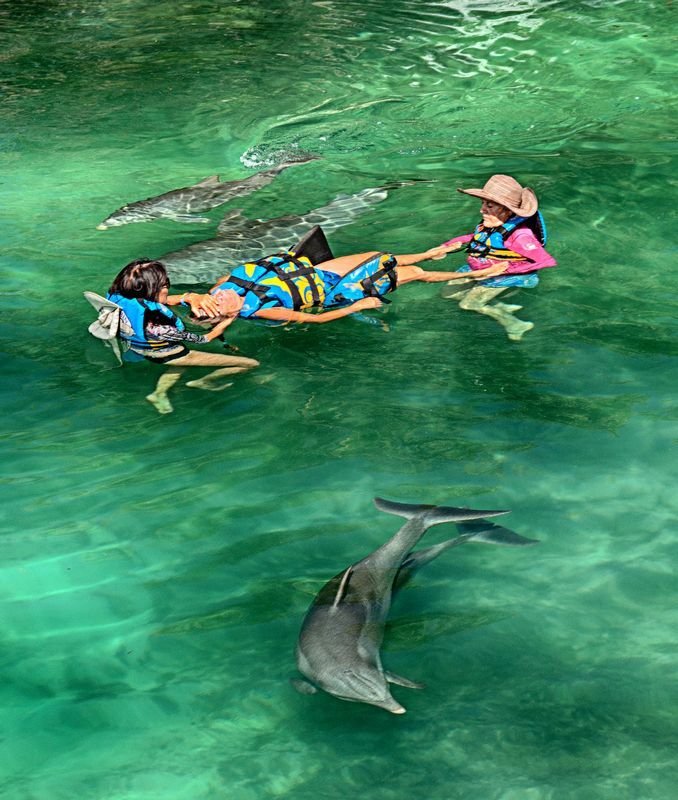 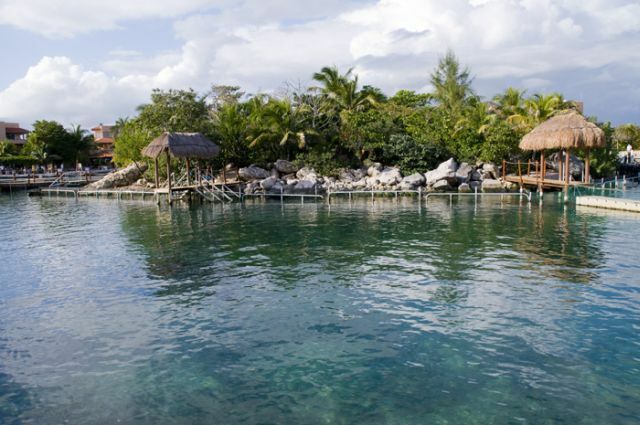 This region is famous for Mayan ruins, amazing caves, and beautiful beaches, so you'll want to plan a few extra days to explore the natural beauty and cultural wonders nearby. 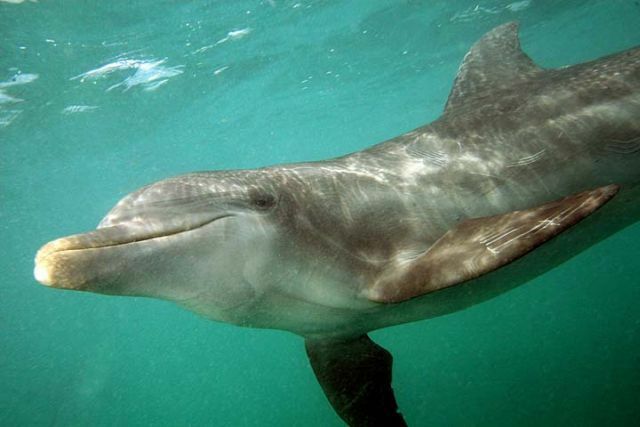 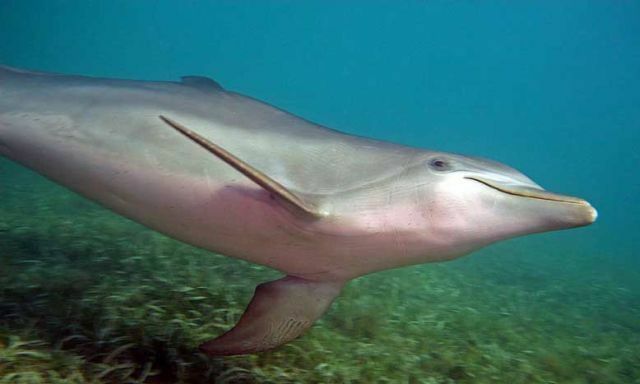 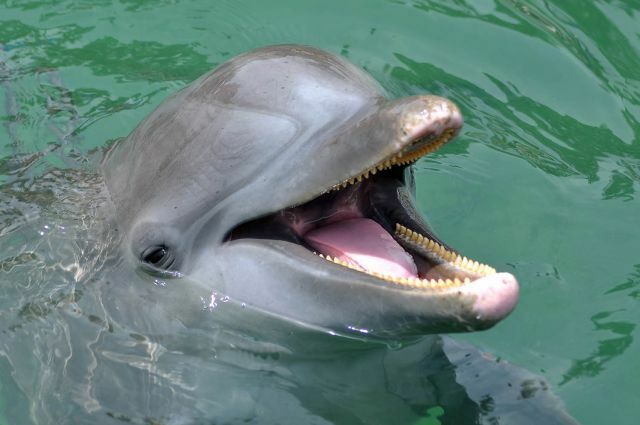 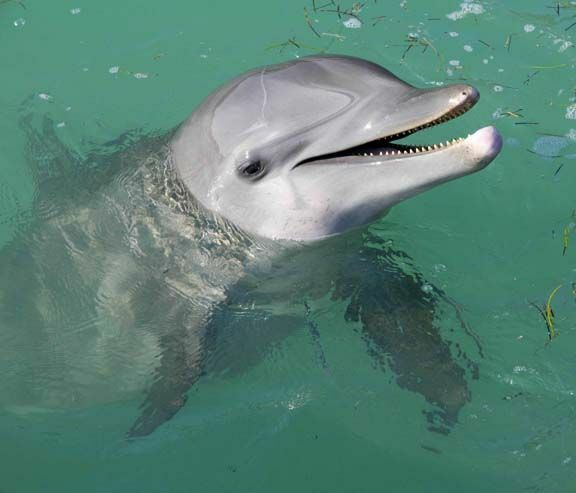 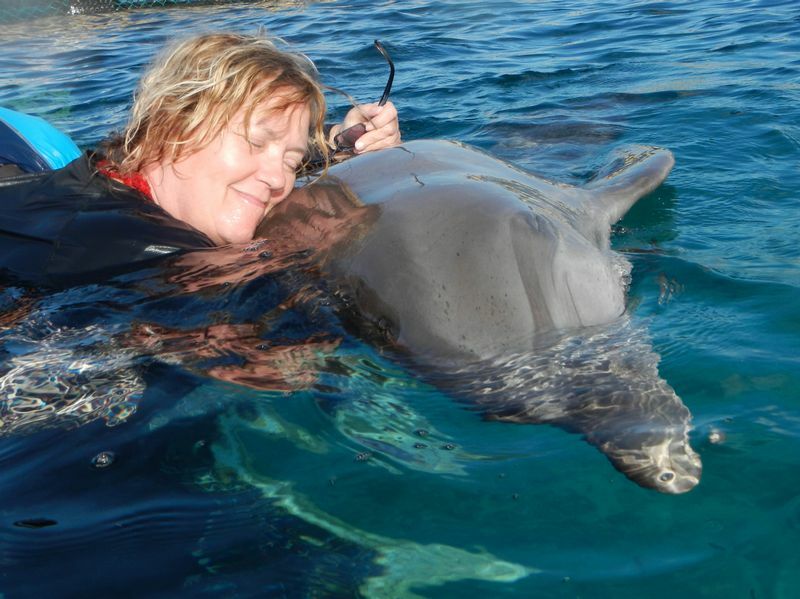 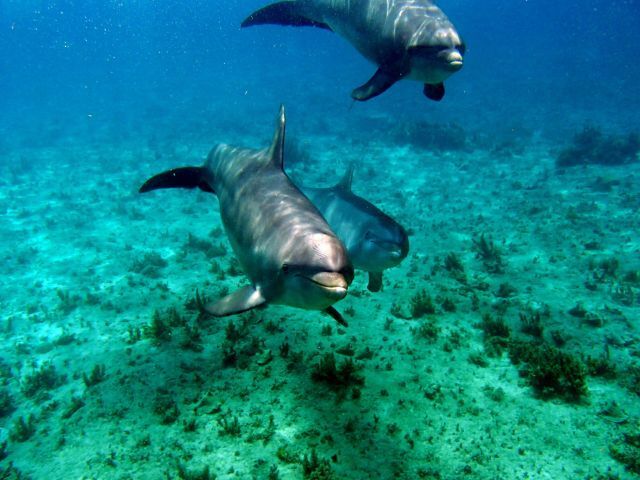 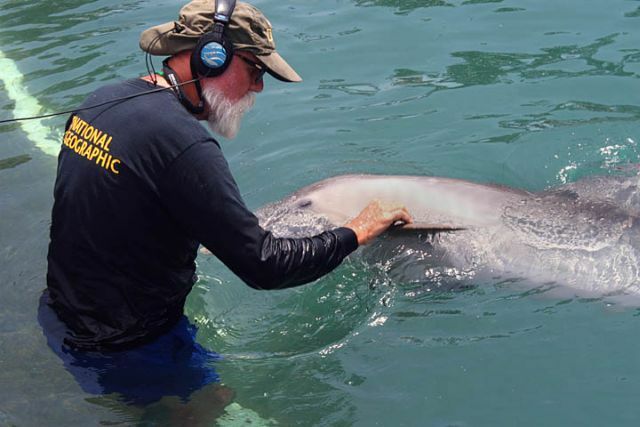 Pilot Study: Dolphin Energy Medicine -- certified Practitioners combine Eden Energy Medicine techniques with live dolphin acoustics while tracking therapeutic benefits. 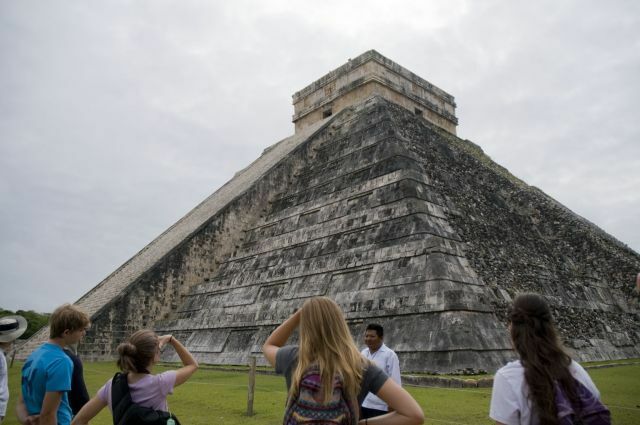 The Mayan ruins at Chichen Itza. 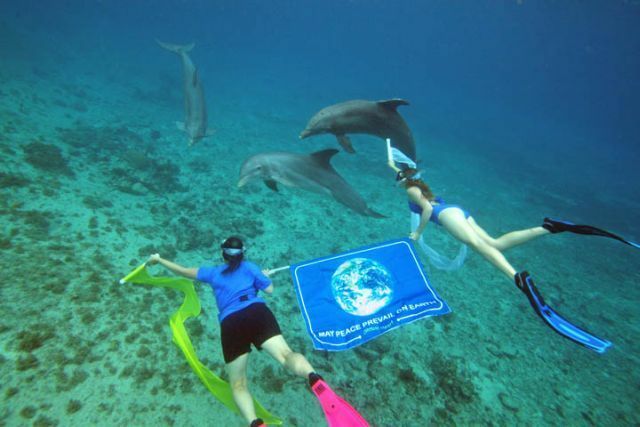 This extension is available on some expeditions. 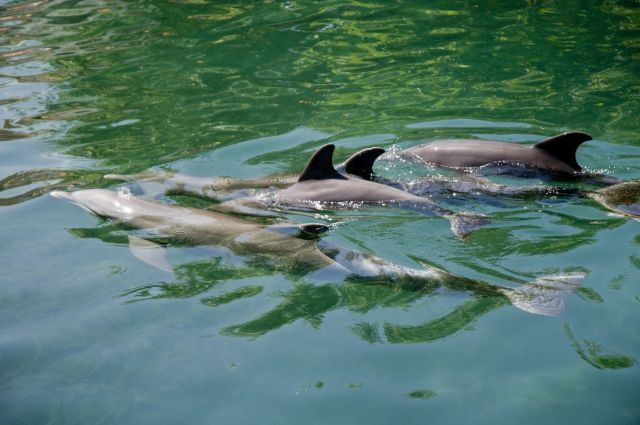 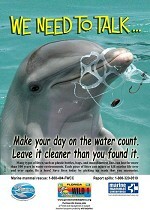 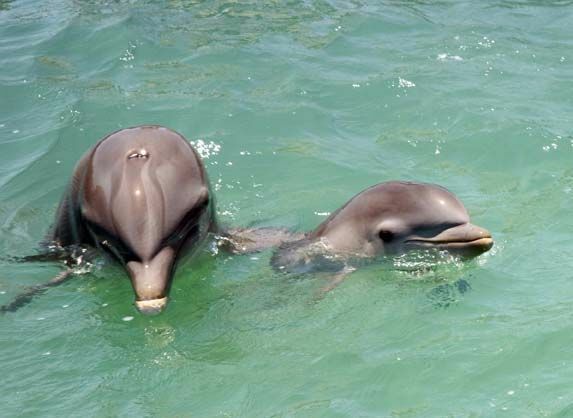 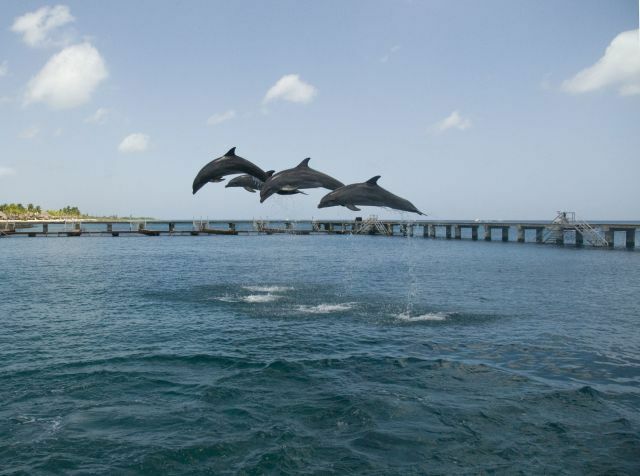 Juvenile dolphins are fascinated with the feel and sound of water trickling ! 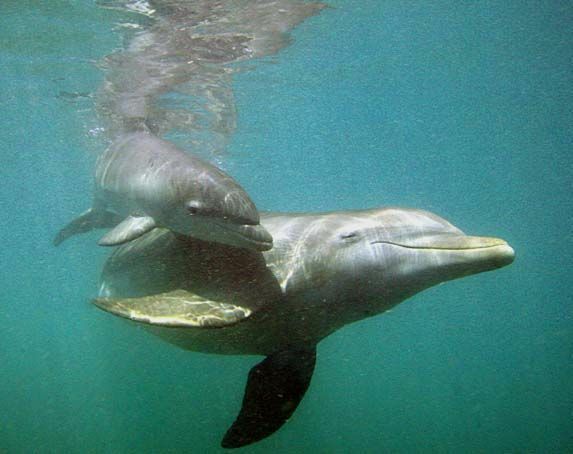 Mothers and their calves are often part of our studies.